It’s always hard for me to be patient to receive images back from weddings, events and styled shoots. And I love how I get all of them at once! So now I have thousands of photos to go through, but it will be worth the wait (and all the extra coffee). I couldn’t wait to show off just a couple images of a shoot I recently did at Greengate Ranch with Cameron Ingalls Photography, Adornments, BHLDN, Maggie Sottero, Olive and Emerald and SO many other fabulous vendors! 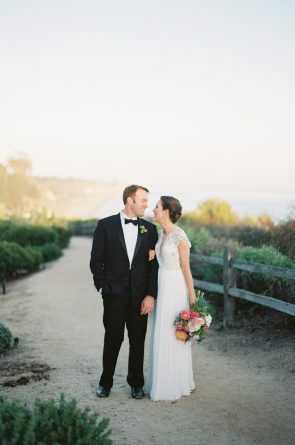 Amazing photography of a beautiful couple and gorgeous ranch!